In November 1968, at the age of twenty-two, Andrew McNeillie left his job and his girlfriend in Wales and travelled to Inishmore. 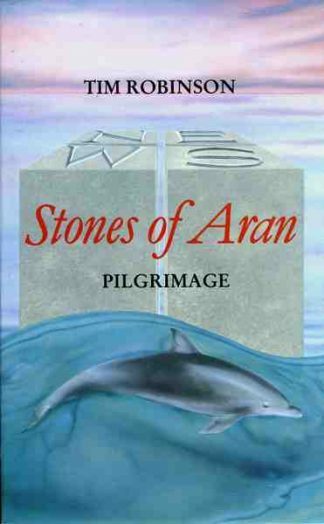 He was not a tourist: he stayed eleven months in Aran, living alone in a tiny house. An Aran Keening is a richly lyrical memoir of that time, a celebration of the island and its people, a lament for a way of life that was infused with a deep sadness then and that no longer exists. Based closely on a contemporary journal and on letters home – which are quoted at length, and which show the author to have been an immensely gifted young writer – An Aran Keening tells of a time before electricity and landing strips, a time of true poverty for many. Island life was, in both mind and body, more stark and dramatic then than now; it stood closer to the candle- and horse-powered nineteenth century than to the digitized twenty-first. 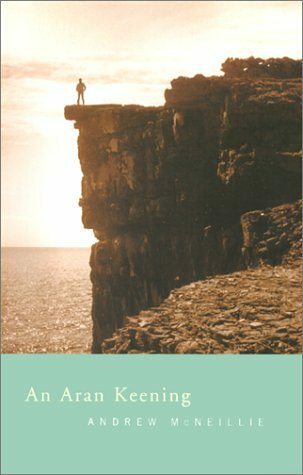 McNeillie fished and trapped for his food – his accounts of his methods are among the most dazzling passages in the book – and writes with great love, but without a trace of romanticism, about the natural world of Aran. 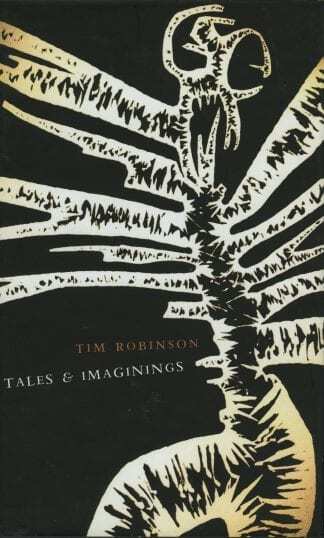 With extraordinary sensitivity and subtlety, he recounts the awkward, sometimes fraught, but ultimately enriching interactions between the green outsider he was and the people of Inishmore, and the islanders’ tragic internal struggles. An Aran Keening commemorates both the immortality of youth, in all its courage, folly and quick tenderness of heart, and the passing of a world. 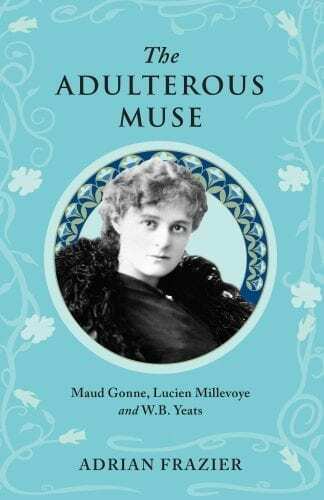 It is a singular addition to the literature of Aran and, in this age of two-a-penny memoirs, one of the finest works in that genre to come out of these islands in recent decades.